The Open Book mission is to bring good books to the attention of readers. 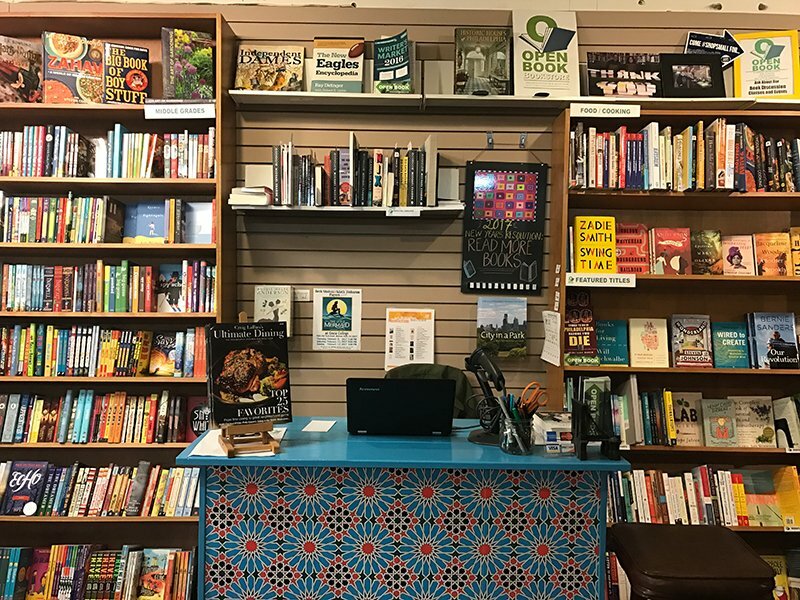 Our independent bookstore Elkins Park is unique: it doesn’t try to have the breadth of selection you’ll find at other retailers. What you’ll find instead is a carefully curated collection of books that we endorse. 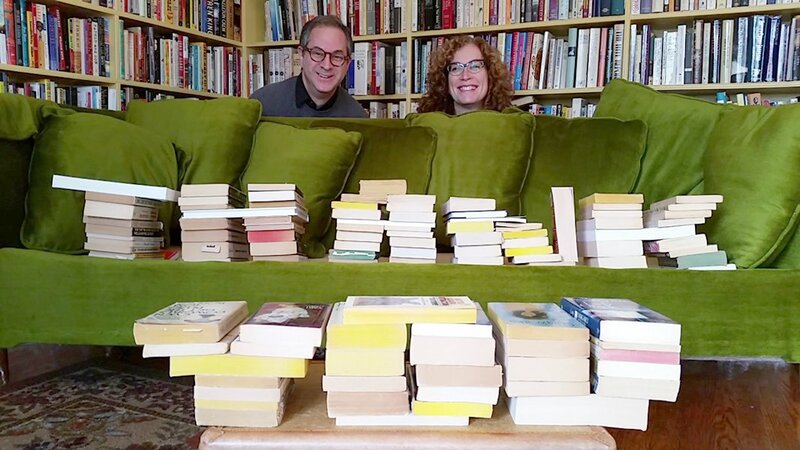 We have literary and classic fiction and nonfiction, young adult & children’s books, and a range of books by local authors in the Greater Philadelphia area. And what we don’t have in stock, we’re happy to special order. Each book we sell is a book we believe is worth reading. Most of them we’ve already read ourselves, so that’s how we know they’re good. Others are books we’ve researched and that have been endorsed by reviewers and readers whose opinions we highly respect. 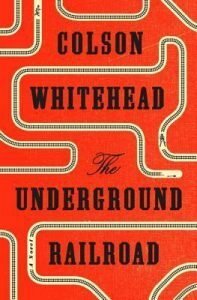 We stay away, for the most part, from bestsellers that you can easily find elsewhere, and popular books that you probably already have heard about. Instead we try to bring your attention to books you might not have found on your own. Each book in our bookstore is a discovery! 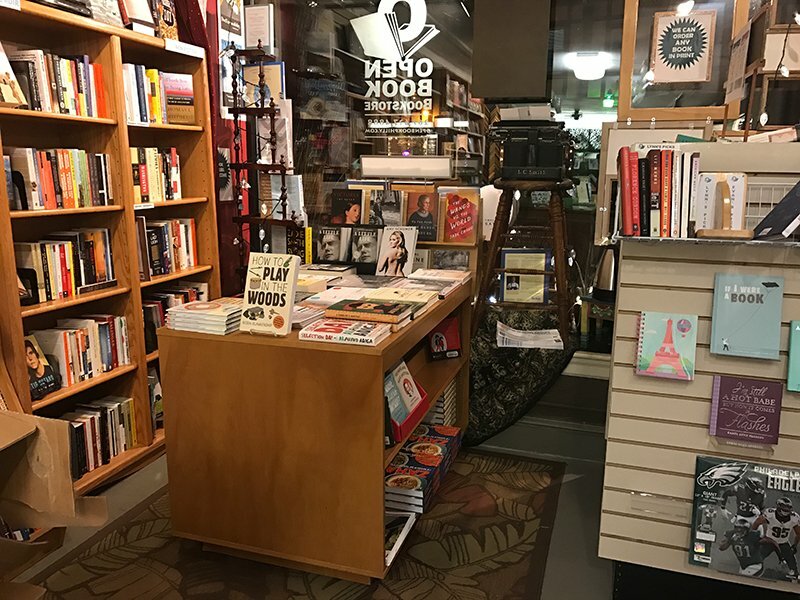 Visit The Open Book Bookstore! WE SELL BOOKS ONLINE TOO! We’re here for you online 24/7. Visit our online bookstore anytime and enjoy purchasing great new books!